The National Mission for Clean Ganga (NMCG) has approved 10 projects in Bihar, West Bengal and Uttar Pradesh worth about Rs 2,033 crore. 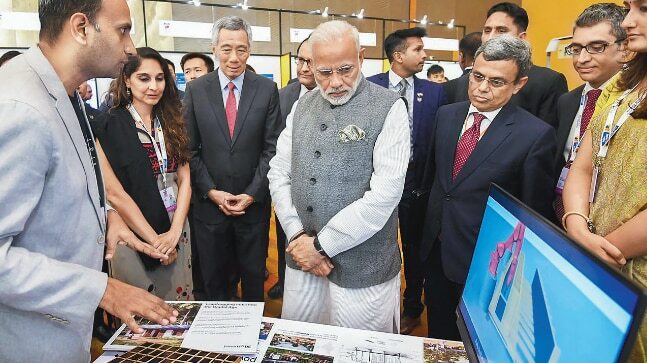 “Eight of these projects pertain to sewage infrastructure and treatment, one to river front development and another to Ganga Knowledge Centres,” the Ministry of Water Resources said. In Bihar, three major sewage infrastructure projects with a total estimated cost of Rs 1,461 crore in Barh, Kankarbagh and Digha have been approved. In West Bengal, three projects at an estimated cost of Rs 495.47 crore have been approved. Two of them pertain to sewage infrastructure, while the third one is for river front development. In Uttar Pradesh, sewage infrastructure work at Chunar in Mirzapur, has also been approved at an estimated cost of Rs 27.98 crore. The objectives of establishing GMCs (Ganga Monitoring Centres) are efficient monitoring of wholesomeness of river including pollution levels, flow levels, point and non-point sources of pollution, among other parameters. Around 3.5 lakh college students in Gujarat will get tablets at a subsidised rate of Rs 1,000 each under a state government scheme launched by chief minister Vijay Rupani in Ahmedabad. Under this scheme, the first year college students in the state will get 7-inch ‘NAMO E-Tab’ tablets, which have a market value of Rs 8,000 each, by just paying Rs 1,000. NAMO E-Tab is the acronym for ‘New Avenues of Modern Education through Tablets’. The state government has allocated Rs 200 crore for this scheme, Rupani said during the launch function. 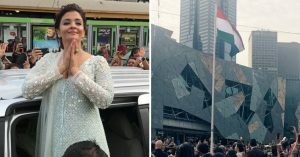 Aishwarya Rai Bachchan became the first Indian actor to hoist the Indian National Flag at the Indian Film Festival Of Melbourne (IFFM 2017) that started on August 10 and shall continue till August 22. The Film Festival is Australia’s annual celebration of film from India and the subcontinent. With the $2.4 billion it just received from Japanese technology and telecom giant SoftBank, Flipkart has become the third most funded private company globally. The top two are both ride hailing platforms — China based Didi Chuxing and US based Uber. Flipkart is the only e-commerce company in the top 10. 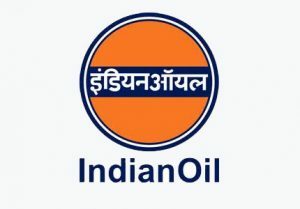 IOC bought 1.9 million barrels of US crude in its second import tender seeking oil from the Americas, company Director (Finance) A K Sharma said. IOC has received government nod for buying one cargo (or shipload) of US oil every month till March 2018. 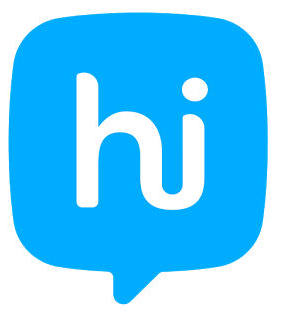 Homegrown messaging and social media technology company Hike Messenger said it has acquired Bengaluru-based tech start-up Creo for an undisclosed amount. The Creo team constitutes over 50 members and was founded in December 2013 by Sai Srinivas Kiran G and Shubham Malhotra. 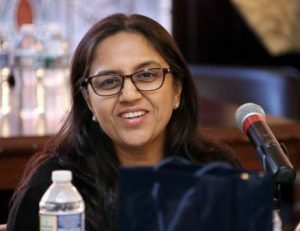 Ambassador Reenat Sandhu began her career in the Indian Foreign Service in 1989. 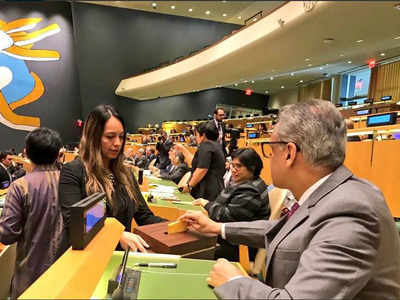 Ambassador Sandhu was Deputy Permanent Representative of India to the WTO in Geneva during 2011-14. 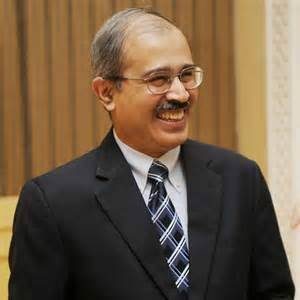 National Payments Corporation of India has appointed Dilip Asbe, its chief operating officer, to act as its chief executive officer in the wake of the retirement of A. P. Hota, its founding managing director. 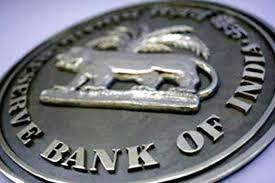 Hota who had served as the MD of NPCI since its inception retired on August 10. 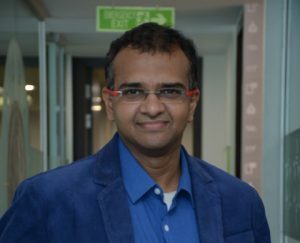 Dilip Asbe, had joined NPCI as its first employee in 2010 as its chief technology officer and was elevated to the position of the chief operating officer in 2013. 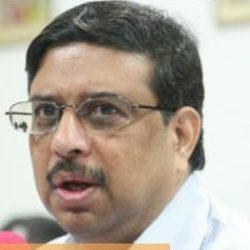 Rao, a 1979 batch IAS officer of Andhra Pradesh cadre, retired from service as special chief secretary last year. 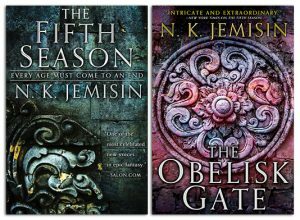 The awarded book was the second in the trilogy that started with ‘The Fifth Season’, which was New York Times Notable Book of 2015 and won Jemisin the Hugo Award for Best Novel in 2016. 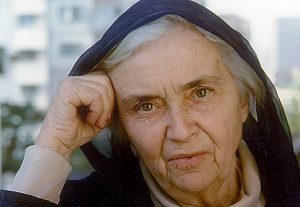 Ruth Pfau, a German doctor and nun who dedicated her life to eradicating leprosy in Pakistan and has been described as the country’s Mother Teresa, has died in Karachi aged 87. Poet, writer and journalist Vijay Nambisan, who had been terminally ill for quite some time, died at the age of 54. 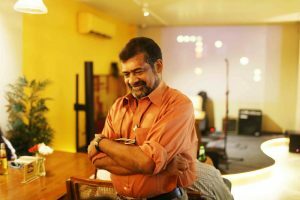 Nambisan’s poem Madras Central, published in 1988, won him the first ever All India Poetry Competition award organised by the Poetry Society of India and the British Council.